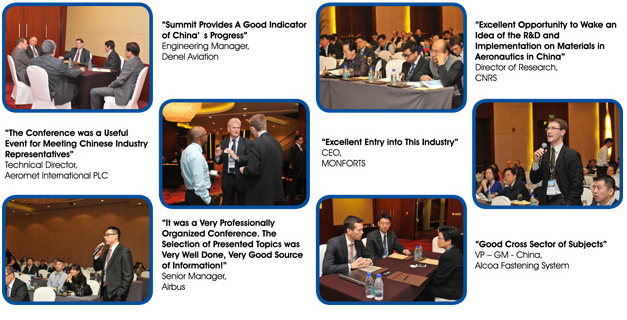 On behalf of the organizing committee, I would be privileged to invite you join Helicopter Outlook 2014, through the unique view, bring you the maximum value and it would be a great honor to include your company of this year's agenda. 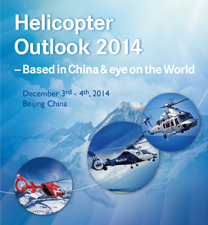 Helicopter Outlook will take place onDecember 3rd - 4th, 2014. 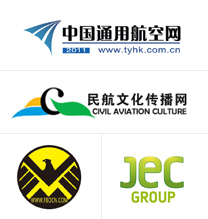 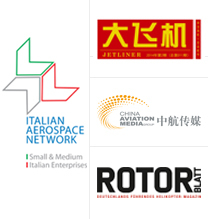 The industry leaders from official government, Helicopter OEMs, Helicopter Operators (the flight activitiesincluding industry, agriculture, police, forestry, fishery and construction as well as health care, disaster relief, meteorological, ocean monitoring, scientific experiment, education and training, culture and sports) and helicopter adequate & systematic services suppliers (including aircraft leasing companies, pilot training, MRO/Upgrade, third party service companies and insurance) will gather together, to discuss the helicopters airworthinesscertification, future helicopter development trends and market demands forecast. 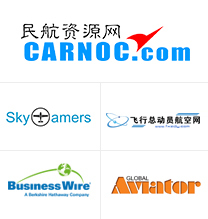 Grasp the helicopter market new businessopportunities,please pay more attention on Helicopter Outlook 2014. 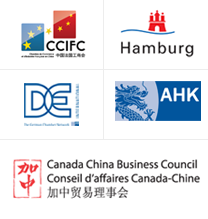 Hope these would catch your interest and look forward to see you in Beijing this December.